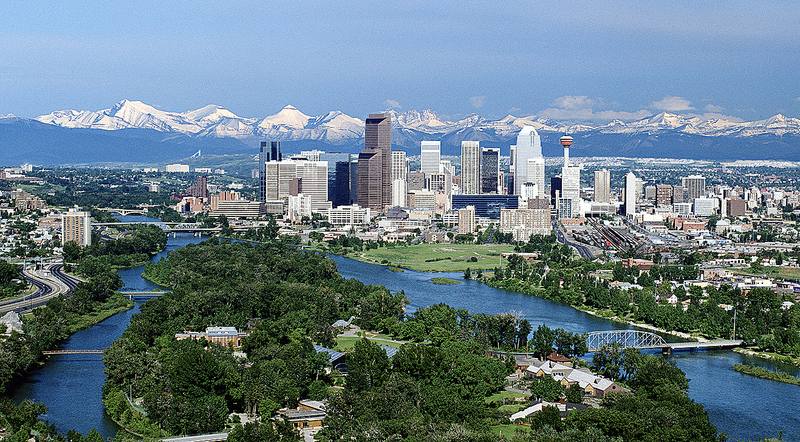 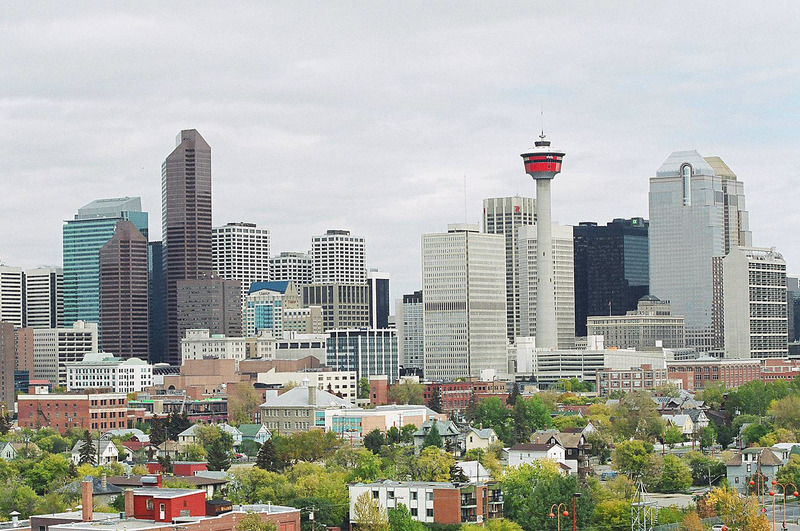 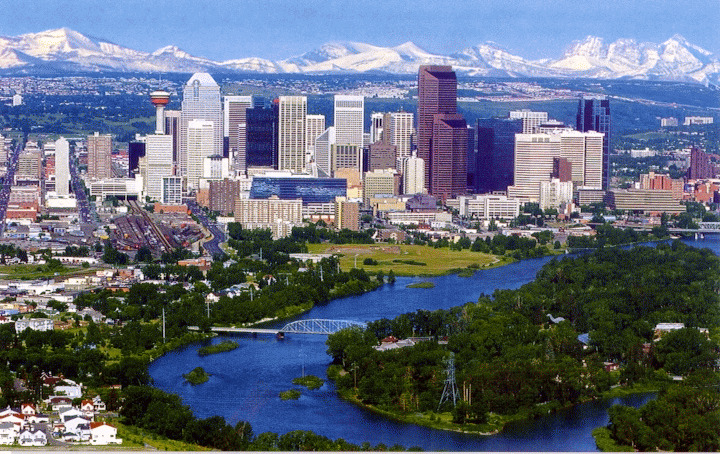 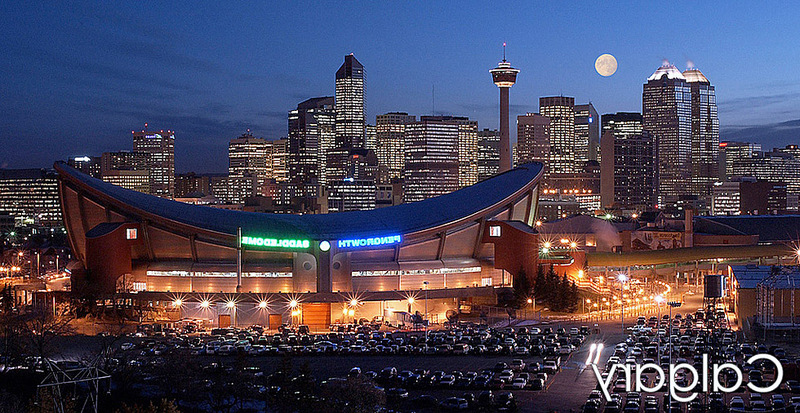 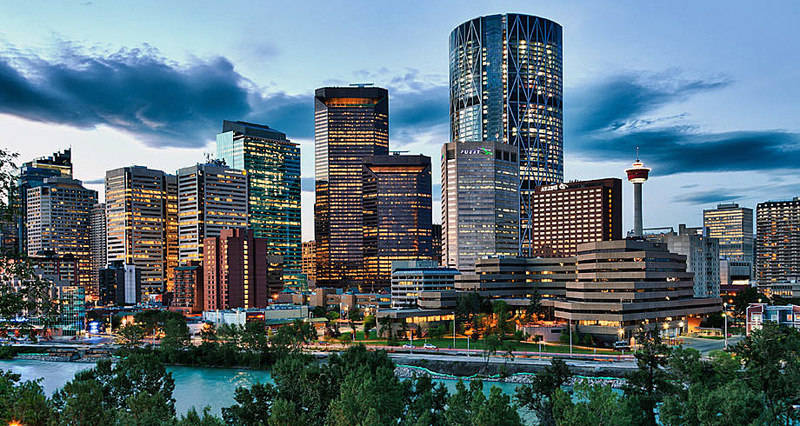 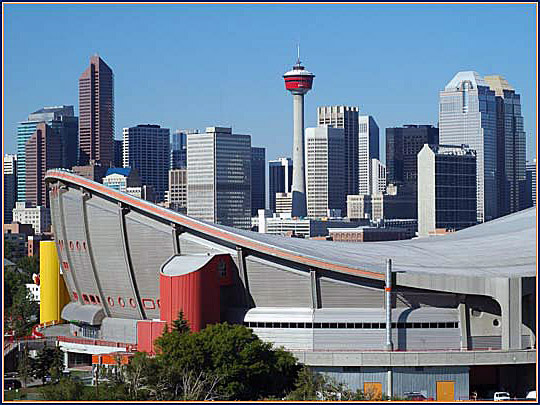 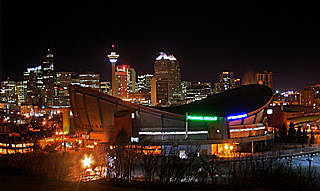 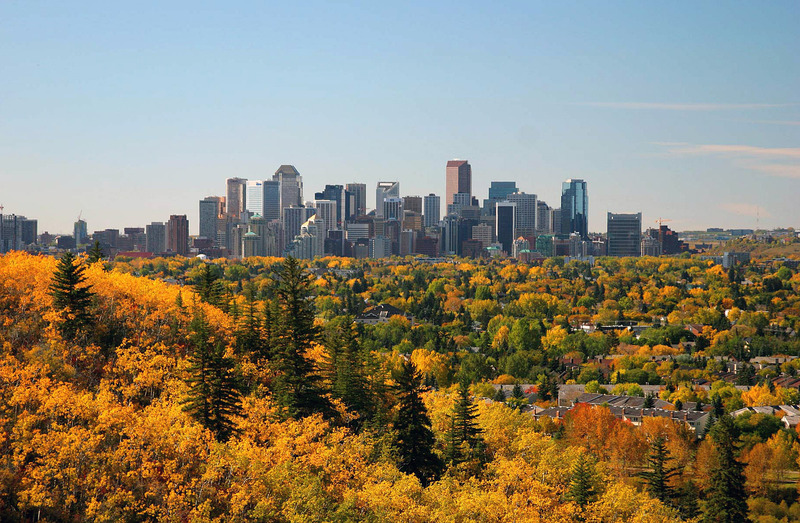 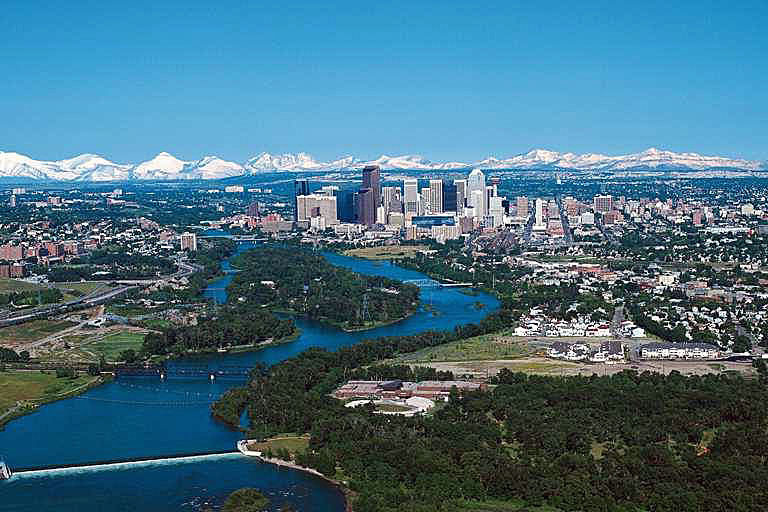 Calgary is city of Canada (Alberta). 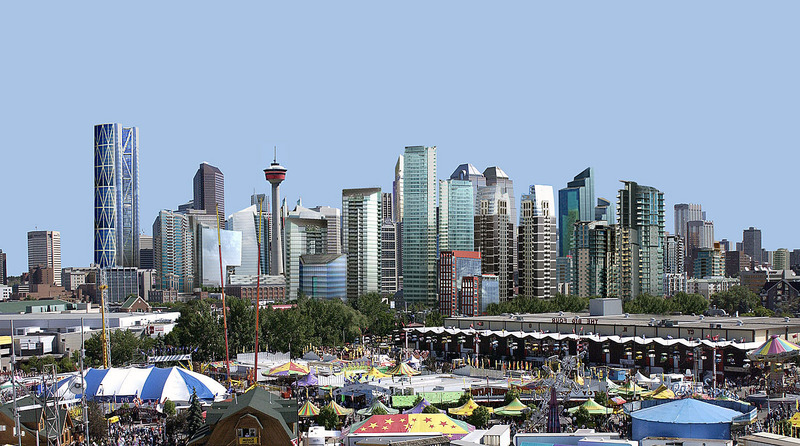 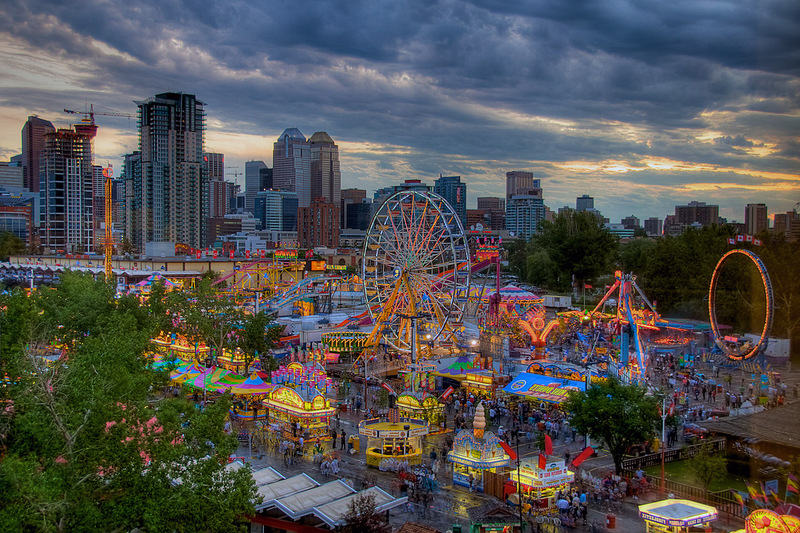 The population of Calgary: 1,019,942 people. 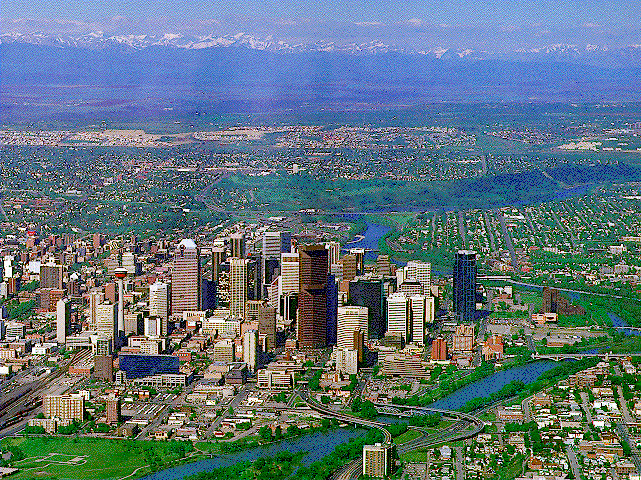 Geographic coordinates of Calgary: 51.05011 x -114.08529.